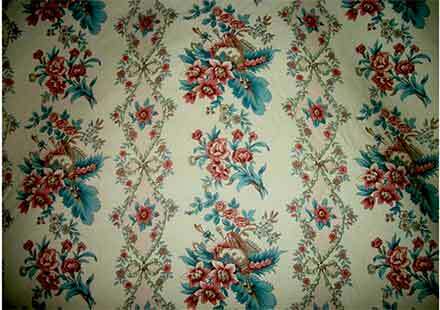 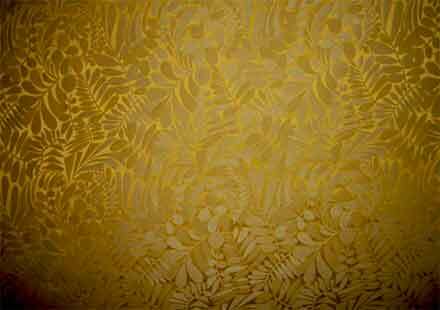 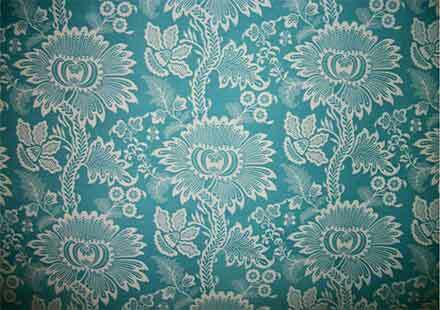 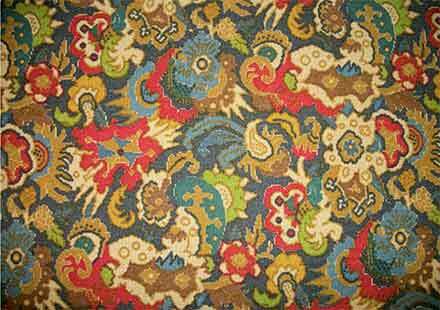 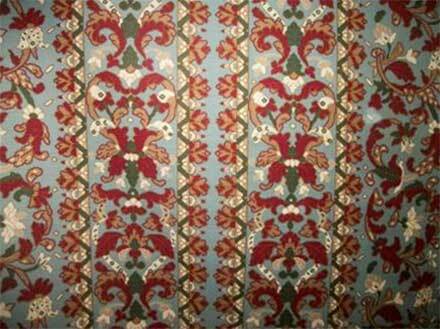 Braquenie "Beaumesnil" printed cotton fabric in the 18th c. style. 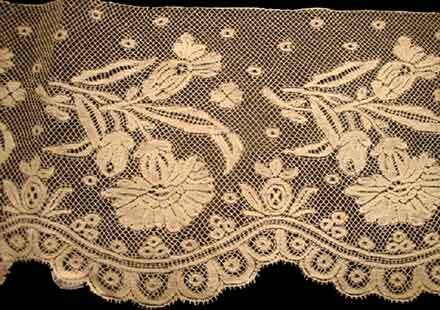 Sold for $910, Debureaux, Paris. 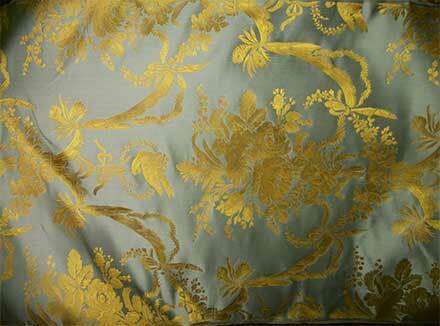 Braquenie "Marquis de Seignelay" pair of curtains. 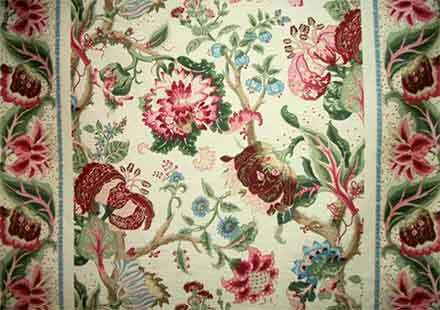 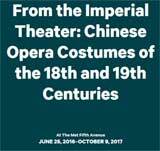 The fabric is a replica of an 18th c. Jean-Baptiste Pillement design. 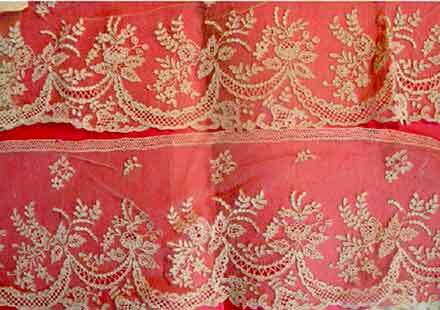 Sold for $850, Debureaux, Paris. 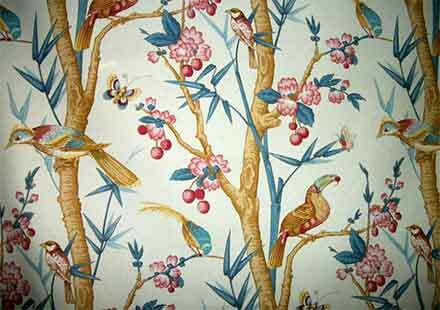 Toile "Toucan" manufactured by Charles Burger, Sold for $2860, Debureaux, Paris. 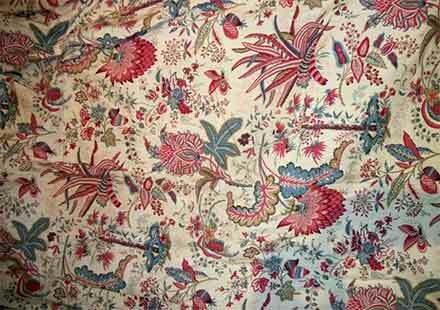 "Mysore" Hamot, 17th c. Style, manufactured by Edmond Petit, Woold and cotton, Sold for $1950, Debureaux, Paris. 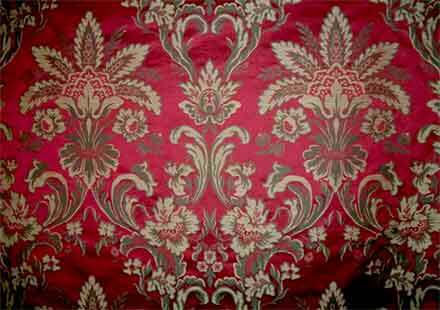 "Monbard" Hamot, 17th c. Style, Toile de Tarrare replica, manufactured by Edmond Petit, Sold for $975, Debureaux, Paris.